Melton Premier have just listed this 2 bedroom terrace property which has off road parking. It would easily let for £550 pcm and looks to be ready to go. This is on the market for £114,950 - it is a busy road but having the parking space means it will let quickly. Asfordby or Melton Mowbray – Where to invest? Searching the local property market I am finding it really difficult to find anything for sale under £150,000 that’s appealing to investors these days. 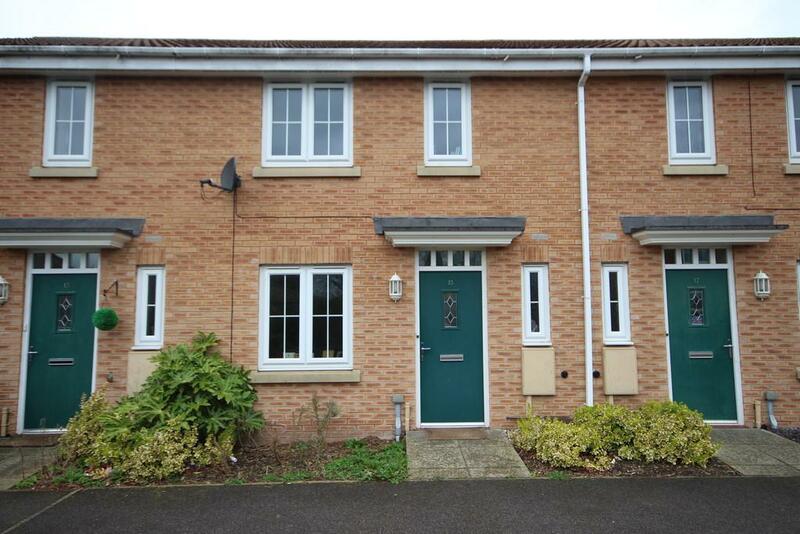 I came across a spacious 2 bed terrace in Asfordby Hill, on the market with Melton Premier for £129,950. 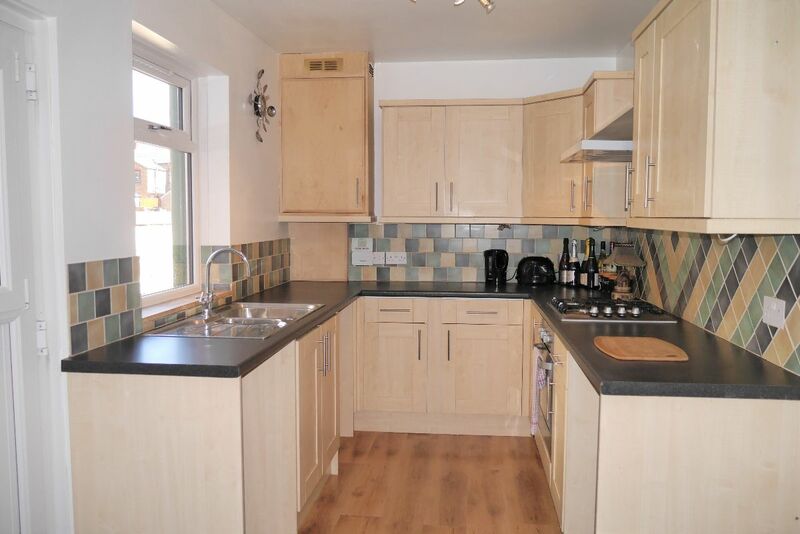 It looks in good condition internally and has a large kitchen for a terraced property. We would achieve £575 pcm for this and it would give you a potential yield of 5.3%. Properties in Asfordby seem to come onto the market for slightly lower asking prices than similar properties in Melton Mowbray. This has always seemed a bit odd to me as the area has good Primary Schools and allows commuters to access Leicester and Nottingham easily, avoiding Melton town centre so is popular with tenants. So I wondered how the values of the properties in Asfordby had performed when compared to Melton Mowbray. I looked at modern 2 and 3 bed houses that had sold within in the last 5 years, to compare the prices achieved in 2011 and 2016. Asfordby semis have seen an average increase in value of 15.5% since 2011. 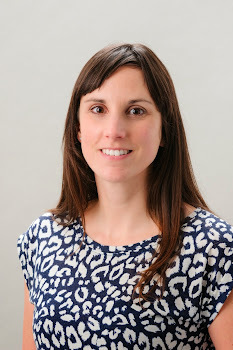 Melton Mowbray properties had seen an average of 15.25% in the increase in the value over the same period. This data is available from Land Registry and I could only draw from a small sample as I wanted to look at the recent actual sold prices. There were a few larger properties that had seen capital growth over the same period of 30-40%. It seems to me that you may pay a little less for a property in and around Asfordby but they still perform well on capital growth and are often better on the yield. Any property investment should be researched so if you would like an honest opinion on what rent a property could achieve give me a call or pop into see me. This nicely finished spacious 2 bed property has been listed with Melton Premiere and is at Asfordby Hill. Although Asfordby can be considered a poor relation to Melton Mowbray by some people it has good primary schools and is a perfect location for people travelling to Leicester and Nottingham. 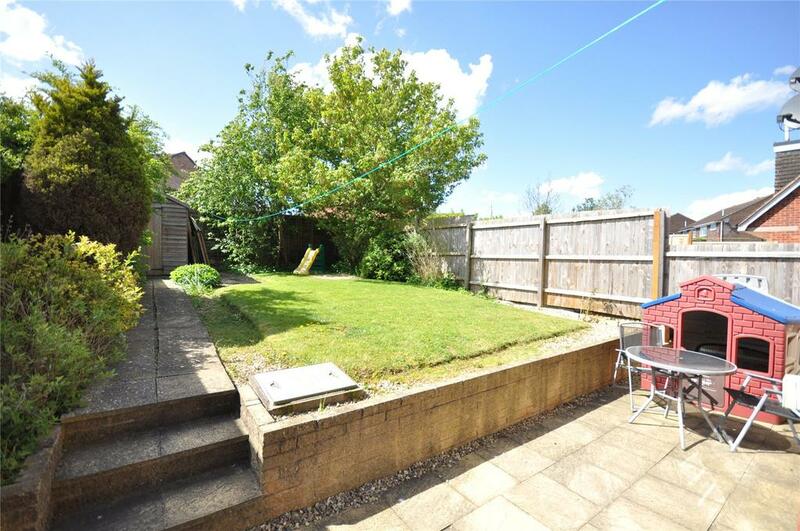 It doesn't have a garden but it does have a private area at the back and access to a large communal green space, less for a tenant to look after or for a landlord to put right? With an asking price of £129,950 this has to be worth considering, we would achieve £575 pcm for this property. 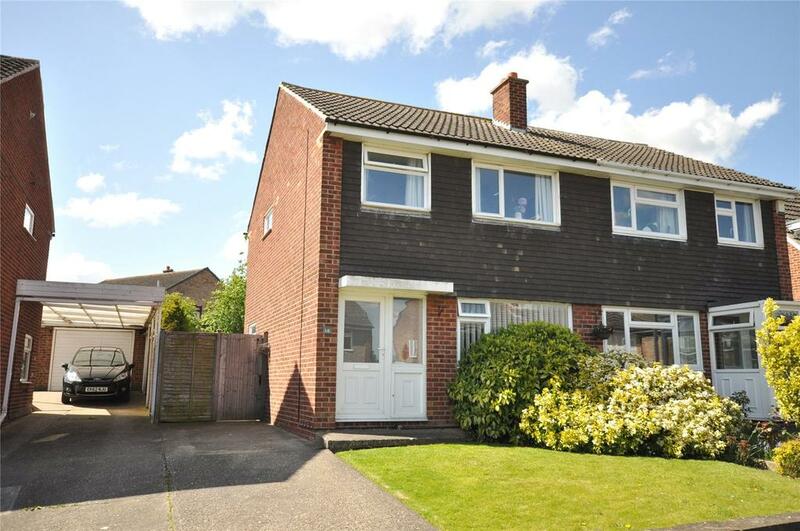 Benton's have listed this 3 bed semi for just under £170,000 near to Baldocks Lane. 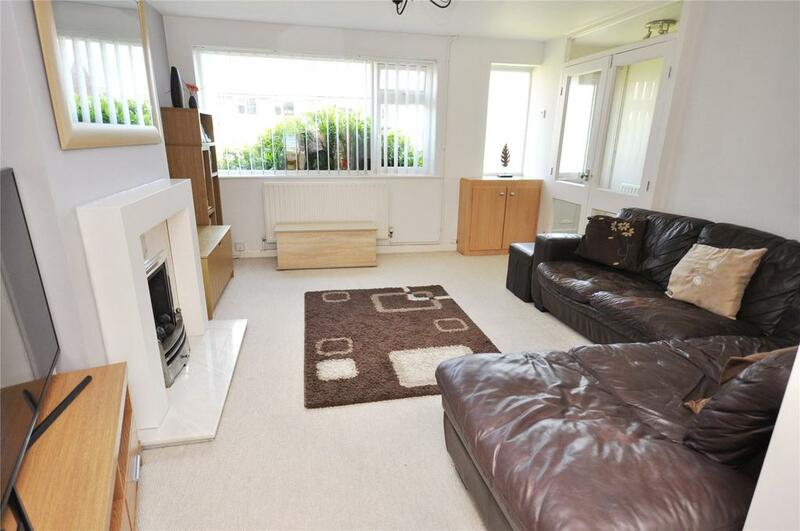 It's a property that would appeal to families and would easily let for £650 pcm. It looks a good option when you look at what else you can get for a similar price - there seems to be a lot of 2 bed or properties needing a lot of work coming on the market for sale at this sort of value. 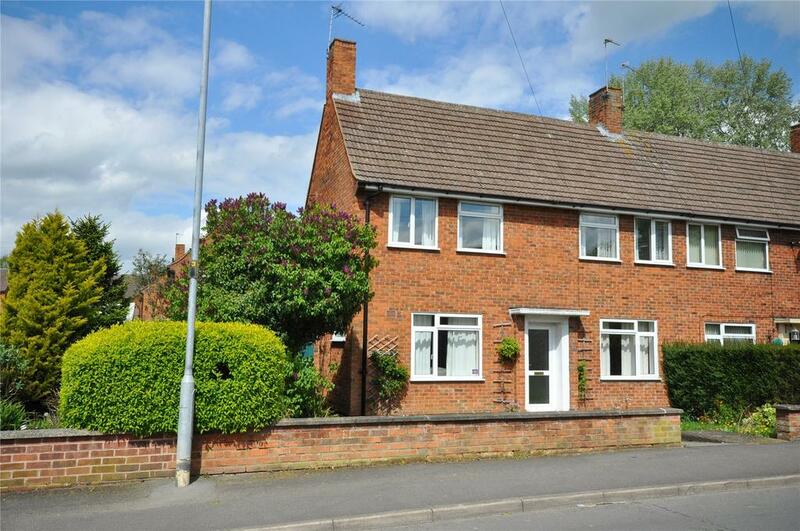 What Could You Buy to Let in Melton Mowbray This Week? If you are investing in property then you should consider the yield and the capital growth - but there is no 'one size fits all' calculation that will tell you if the property is the right investment for you. There are factors affecting you as an investor as well as what the property has to offer. Let's consider what's available this week and what returns one might expect. There is a modern 3 bed property for sale with Moores for offers over £160,000 located on the Doctors Lane development. It's a newly built property with a dining kitchen and is a good size compared to some of the other styles in the same area. We would expect to achieve £650pcm for this if it came onto the current rental market. 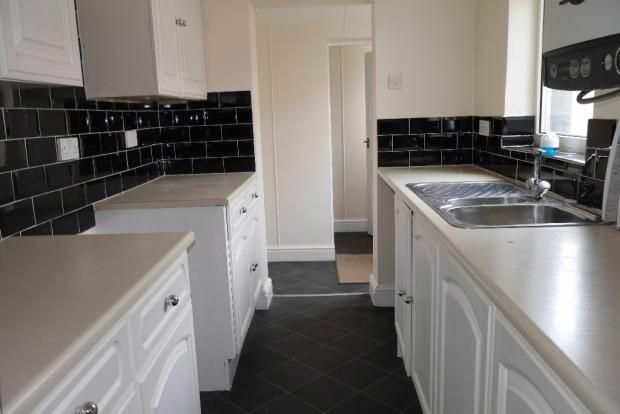 This offers an easy quick return as it doesn't require any work and you would expect it to need little on-going work as it has been recently built to modern standards. If you are looking for a project and to add capital value then Bentons have a 3 bed on Staveley Road for £150,000. It needs refurbishing and perhaps the living accommodation re configuring to appeal to today's tenants but it is large and has the scope to add off road parking. 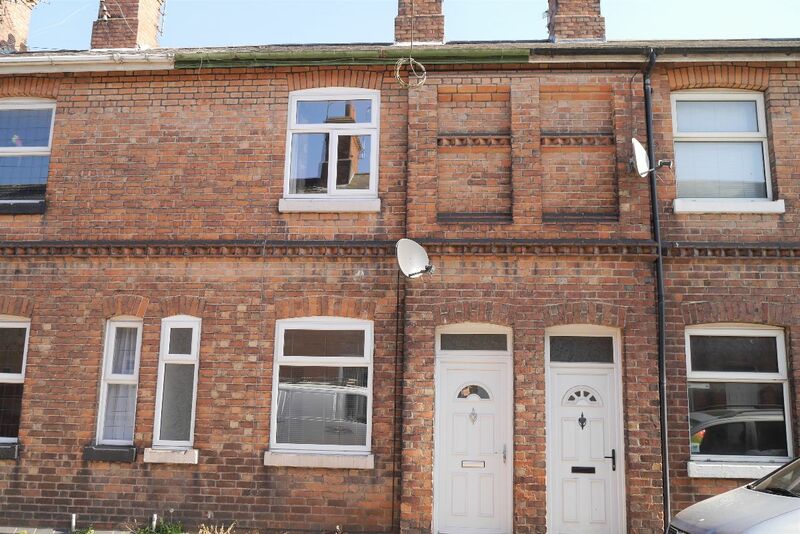 This type of property in this area could see £675pcm if there was off road parking and it was renovated throughout. It's important to consider the capital value after the refurbishment as every area has a ceiling price you could expect to achieve. 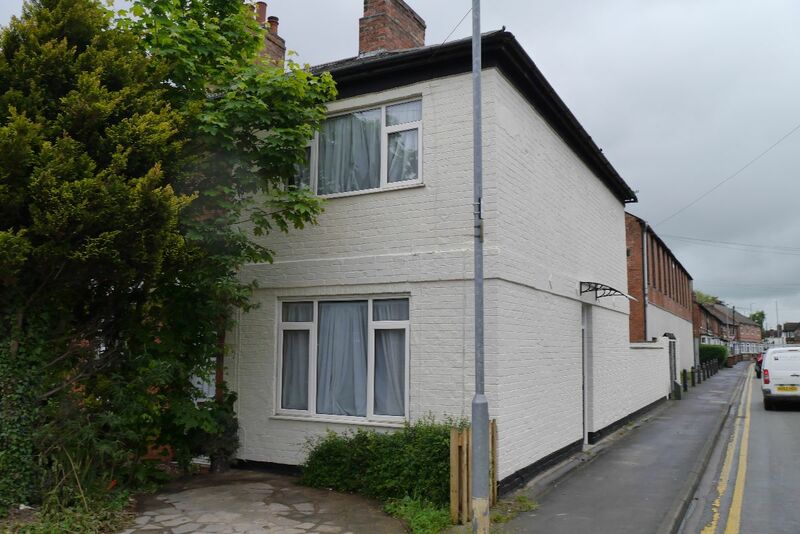 Then there is a 3 bed terrace property on Cromwell Road in Melton Mowbray - for sale with Harrison Murray for £139,950. It's ready to go looking at the pictures on Rightmove and we regularly achieve £600pcm for this type of property. I would advise you get a survey on any property before you purchase but especially the older Victorian properties like these. If they have been well maintained they can provide a reliable income. I am always honest with any rental valuation and I am happy to talk through the pros and cons of any house you might be considering investing in. Now more than ever it's essential you make the right decision. Give me a call on 01664 569700 or follow my blog www.meltonmowbrayproperty.com Charlotte Baker.